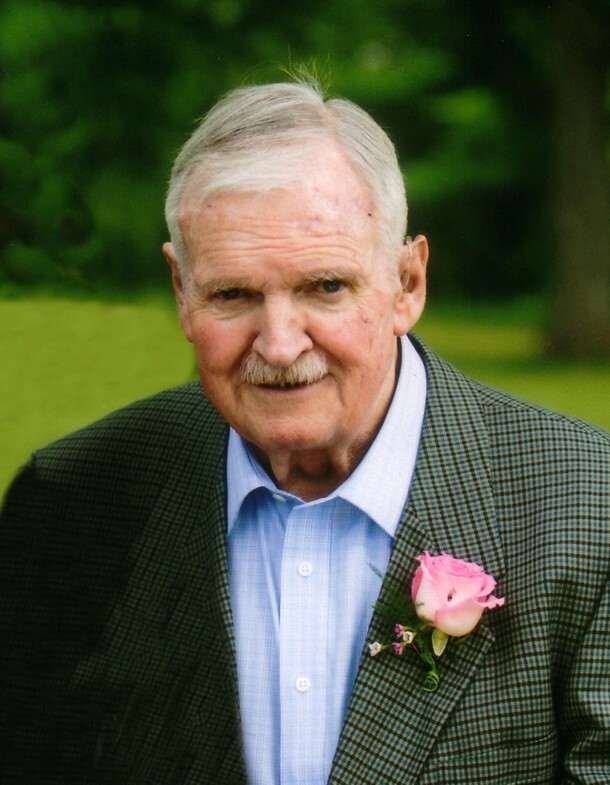 Passed away peacefully at home on Monday, May 4, 2015 at the age of 80. Beloved husband of Peggy for 37 years. Loving father of Doug and Donald. Friend of Marie. Step father of Brenda, Bill (Mary), Peggy (Dan), Diana (Terry) and David (Cyndy). Proud grandfather and great grandfather. Dedicated Legion member (Branch 67 Lindsay). There will be a Celebration of Bill’s Life at the Royal Canadian Legion Branch 67, Lindsay at 11:00 am on Friday, May 8, 2015. Words of Remembrance at 11:30 am. If desired, in memoriam donations to the Boys and Girls Clubs of Kawartha Lakes would be appreciated by the family and can be arranged by Parker Funeral Home and Cremation Centre, 705-324-1988. Online condolences may be made at www.parkerfuneralhome.ca.